SBJ series bale breaker is used for waste paper breaking and selecting in various paper and pulp manufacturing system. The hole of drum can remove smaller impurities in the waste paper under dry condition. 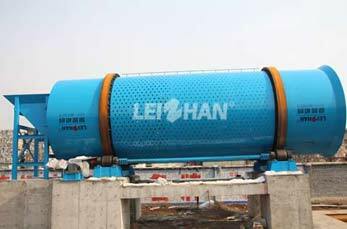 With 34 years paper production experience, Leizhan specialize in making various paper and pulp equipment. Higher capacity, low energy consumption, easy operation. To removal impurities can reduce wear to the following machines, like: pulper machine, cleaning machine, pressure screen, pulp refiner, chest agitator. Strict quality control of every procedure, full guarantee of the quality of every single packaging.